and some have new books thrust upon them. A brief post on my continued foray into the world of new small/independent publishing houses. As I’ve said before, I always buy older second-hand books (I won’t bore you with the reasons again as, to be honest, I’m not sure what they are myself), so this brave new world of modern publishers is all very exciting. It seems to be becoming a tradition for certain family members to buy me new books for Christmas and birthdays, and a very welcome tradition it is too. 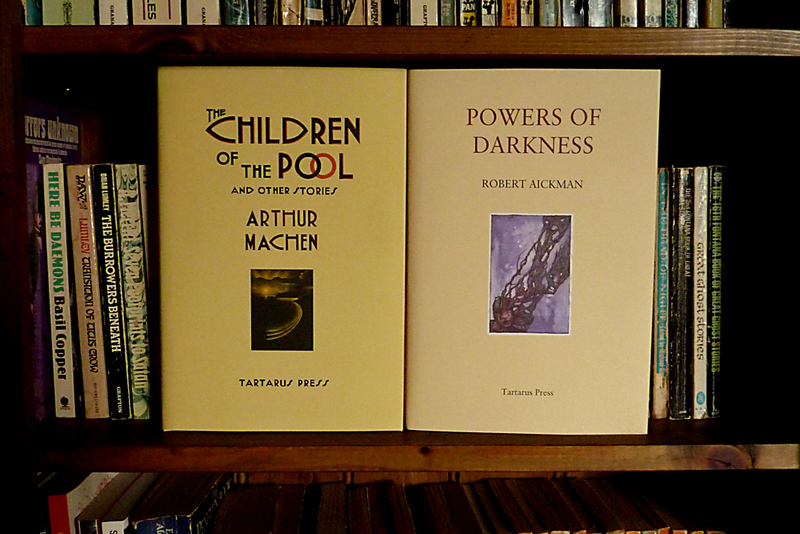 A few days ago I was delighted to unwrap two stunningly beautiful editions from Tartarus Press. I say ‘new’ publishers but, looking at their website, I see they are celebrating their 25th year at the moment. One of these days I may have to look outside of my own small world of paperback lined shelves and find out what the hell is actually happening out there in the world of the real people. Just look at these beauties. And from two of my favourite authors too! 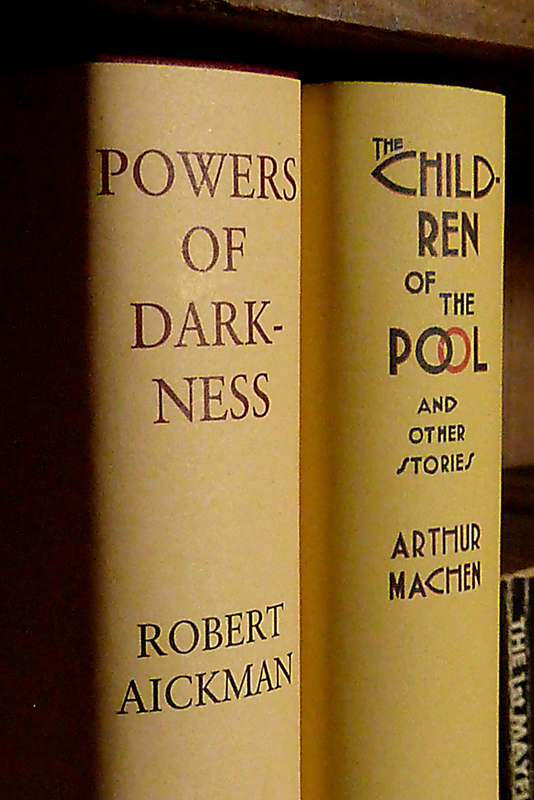 Robert Aickman and Arthur Machen. All of the Tartarus covers are in slightly varied and exceptionally classy creams with minimal distractions on the spine. I really am thinking now that I may have to clear one or two shelves purely for a Tartarus collection; just imagine them there, all lined up neatly in a prime position. Look at those beautifully designed covers. 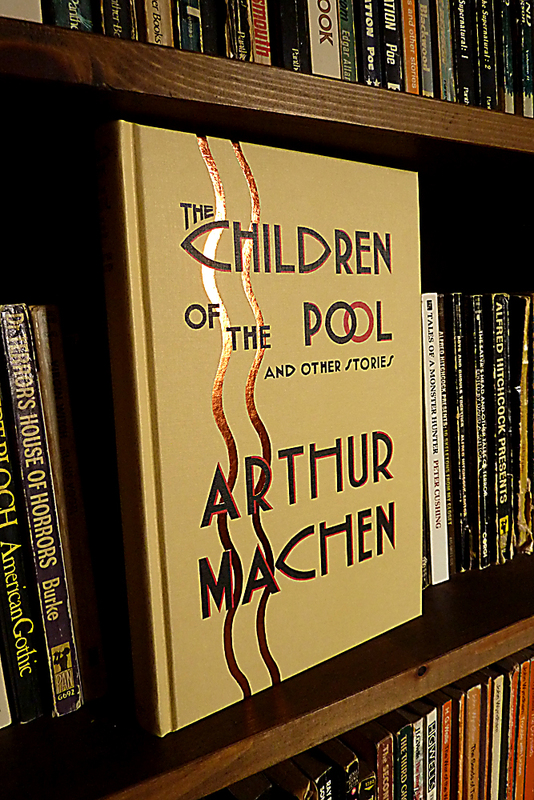 The futurist/deco style typeface on the Machen and I’m thinking that’s a Garamond for the Aickman? But that’s not all, carefully peel back the dust jacket and you reveal the foiled designs on the covers themselves. They have a ridiculous amount of some of my favourite authors in print. I’ve seriously got my eye on the Guy de Maupassant or the Theophile Gautier next. So much choice . . . so much choice! What fabulous presents Mr Nash, I can see why you were so pleased that this book buying tradition has carried on. 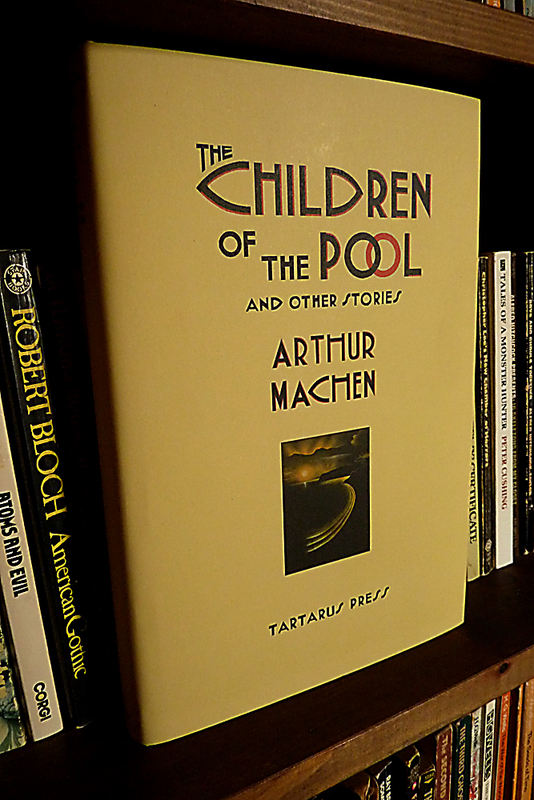 I’m a little envious of your Machen title to be honest but am pleased to share that I completed my Aickman collection of Tartarus editions last year. 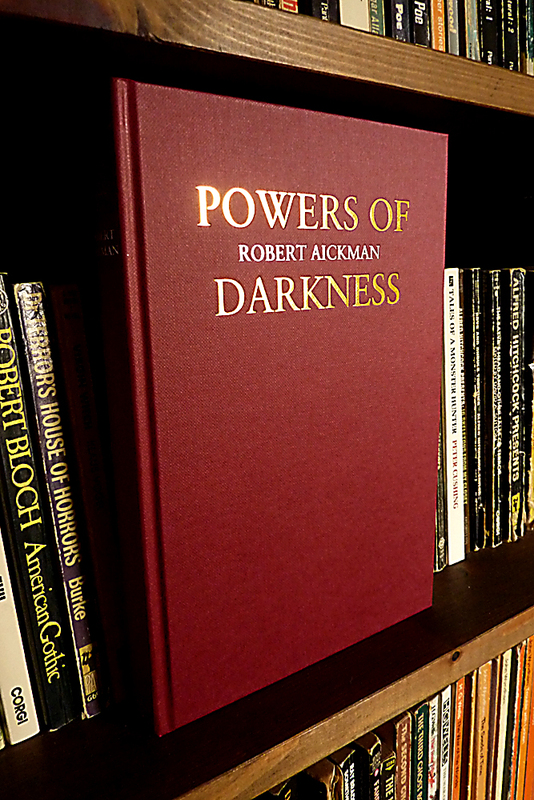 I’m sure you’ll love Powers of Darkness and pick the rest up yourself quite quickly as I did. Be sure to check out the Reggie Oliver paperbacks too, excellent modern strange stories in the Aickman tradition and reasonably priced too. I can also confirm that having a couple of shelves lined with only those striking cream Tartarus spines is indeed a lovely sight, I’m sure your collection will expand rapidly now you have the taste. Enjoy reading and exploring, all the best for 2016 my friend. And that envy is returned for your complete Aickman / Tartarus collection, Mr. Scriber. I’m starting to learn that I have a lot of catching up to do. Who knows, perhaps I’ll assimilate to the 21st century in full one of these days. Best wishes for 2016 to you and yours too, old chap. Just do what I did and aim to pick up one volume a month from Tartarus and before you know it you’ll have a shelf full of those lovely cream spines. I’m still dipping my toes into the present myself but am firmly anchored in the past when it comes to reading, it’s not a bad place to be so don’t worry too much about catching up. All the best Mr Nash.